I read this article and found it very interesting, thought it might be something for you. 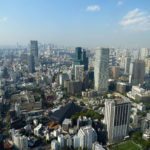 The article is called 10 Bars and Restaurants to Go in Roppongi and is located at http://trip-n-travel.com/listicle/8672/. 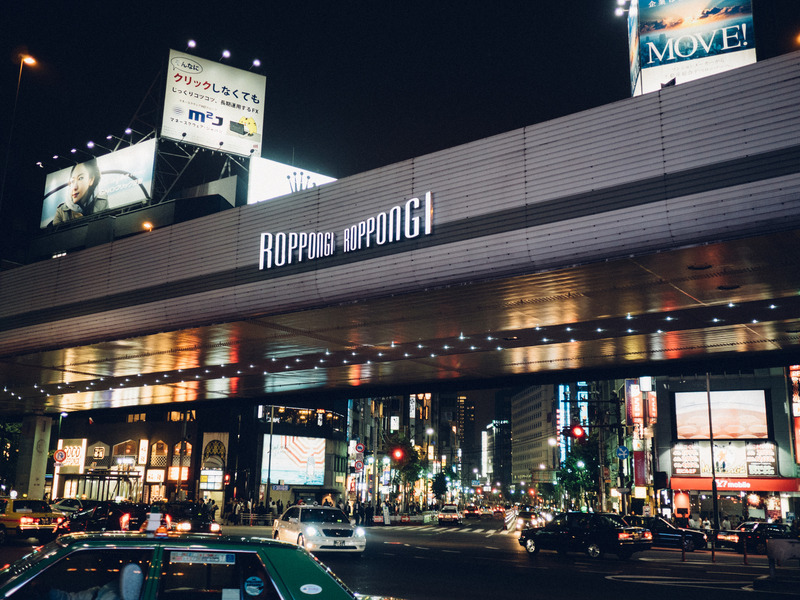 Roppongi is internationally known as a place where you will find the liveliest and most interesting clubs, bars, and restaurants in Tokyo. So if love bar hopping and dining out in captivating restaurants, you should visit this part of the city. 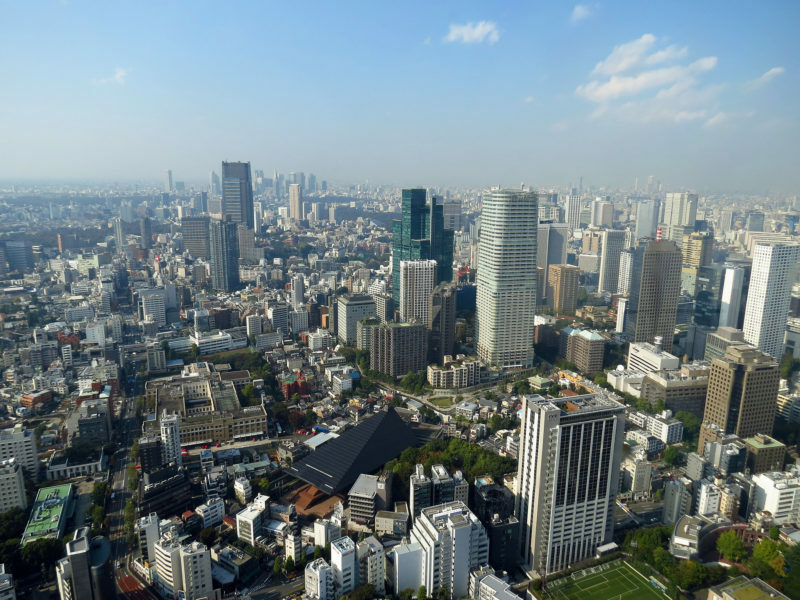 There are so many places to choose from – from standard coffee shops and tea houses, to unusually looking pubs and restaurants that serve traditional Japanese meals. So here are our top picks. 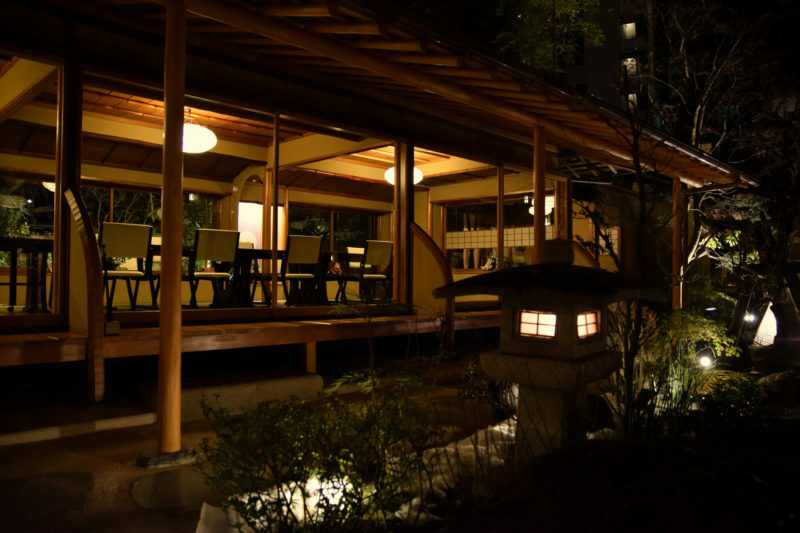 Located near Tokyo Tower, Tofuya-Ukai restaurant offers a variety of traditional Japanese meals that are served in a beautiful garden where you can simply relax and enjoy the scenery. Just make sure you call in and reserve your spot before you actually show up at Tofuya-Ukai because it is a very popular place. Abe Sushi Store is located in a bit quieter part of Roppongi, so if you want to enjoy your meals in a very comfortable place, you should look no further. It is a very interesting restaurant, designed in a traditional way with a bit of a modern twist. Besides sushi, you will be able to order dishes with sea weed as well. 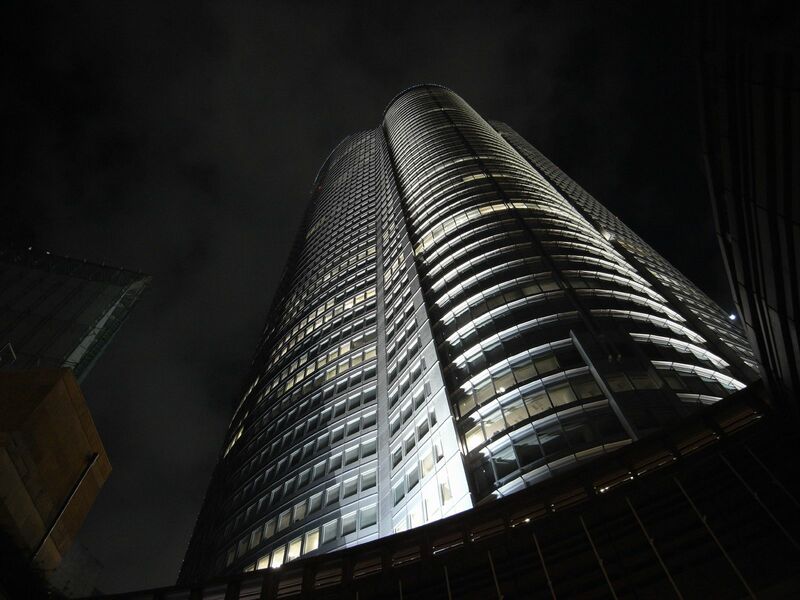 Almond is one of the most well-known cafes in Tokyo. It attracts both tourists and local residents. The coffee and desserts are quite affordable there and it will remind you a bit of Starbucks. 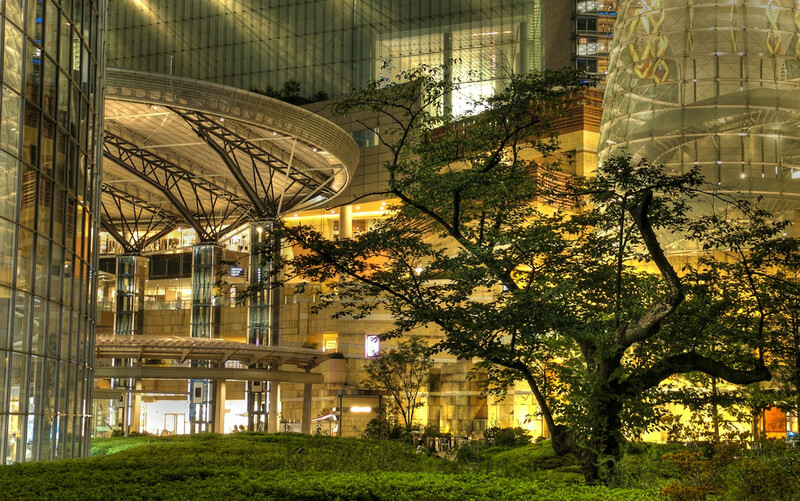 It is located near the main Roppongi intersection and you will have no trouble finding it. What we love about Itamae Sushi is the fact that they have really long working hours and are one of the most affordable sushi places in Roppongi. They serve a large number of other meals besides sushi and you will have an opportunity to try a lot of new things from their menu. This is an animal themed café that allows you to pet and play with a bunny as you sip your coffee. You may also buy treats and feed the bunny of your choice. And finally, if you simply cannot get enough of these cute little animals, you have an option to buy one and take it home with you. If you want to dine in a restaurant that is beautifully decorated, but also has amazing food, Narisawa is perfect for you. You will be eating meals created by an award winning chef who loves making traditional Japanese dishes with a bit of a modern twist. Just make sure you reserve your spot in advance since this is a really popular place. 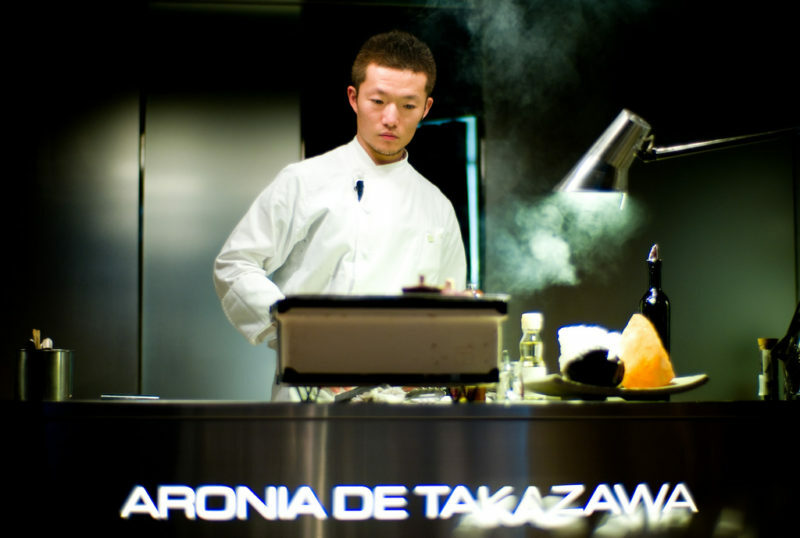 Takazawa is the place for an otherworldly and unique dining experience. They are paying close attention to absolutely everything – from the look of the restaurant to the way your food will be presented to you. The atmosphere in the restaurant is quite cozy and you will love your time there. Since Kobe Beef is in the name of this restaurant, you can be certain that you will receive amazing dishes that will blow you away. 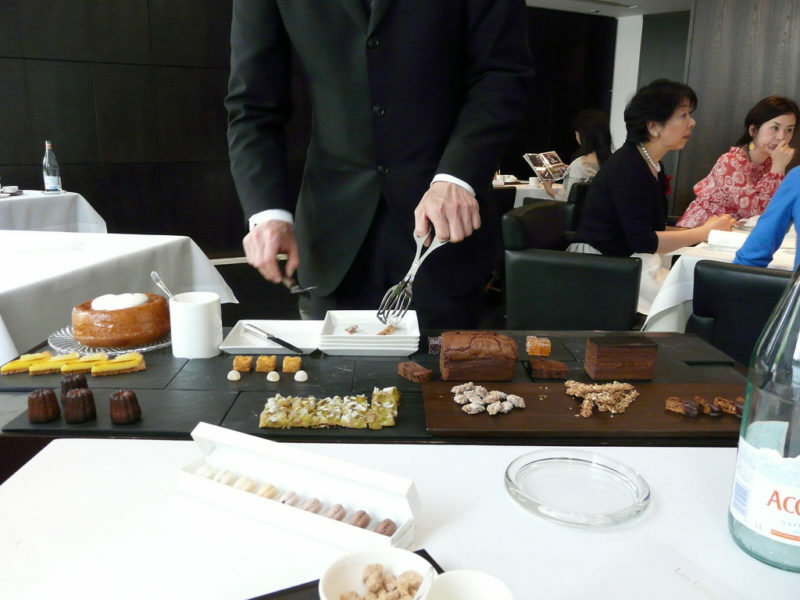 The chef pays close attention to the quality of the Kobe beef and on the way the food is served. Plus, comfortable and pleasant interior of this restaurant is perfect for quiet nights out. If you like spending time in flashy but elegant bars, Vivo Bar & Lounge is exactly your cup of tea. They serve super tasty cocktails here and the music is amazing. Additionally, it is very spacious and it has a dance floor so you will be able to groove as much as you want. 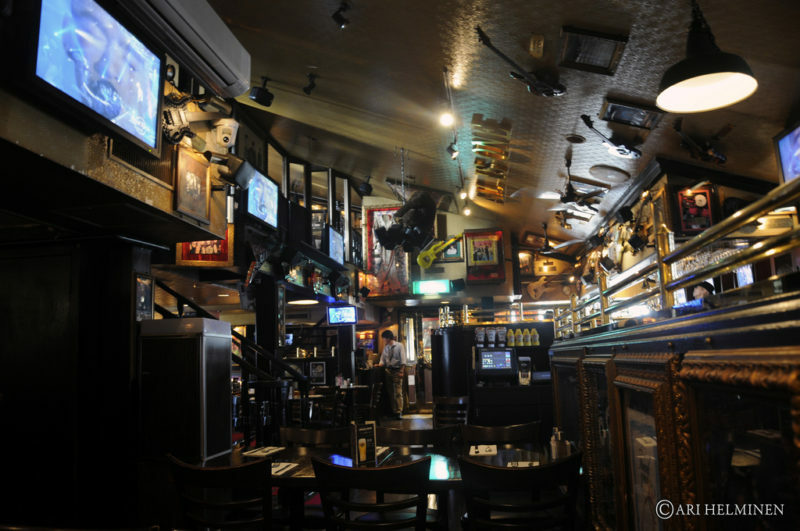 And finally, Hard Rock Café should be an obligatory stop for everyone who enjoys some good old rock n roll. Besides excellent food and drinks, you can spend an evening surrounded by some of the most interesting rock history artefacts or simply chill out and listen to some classic tunes. 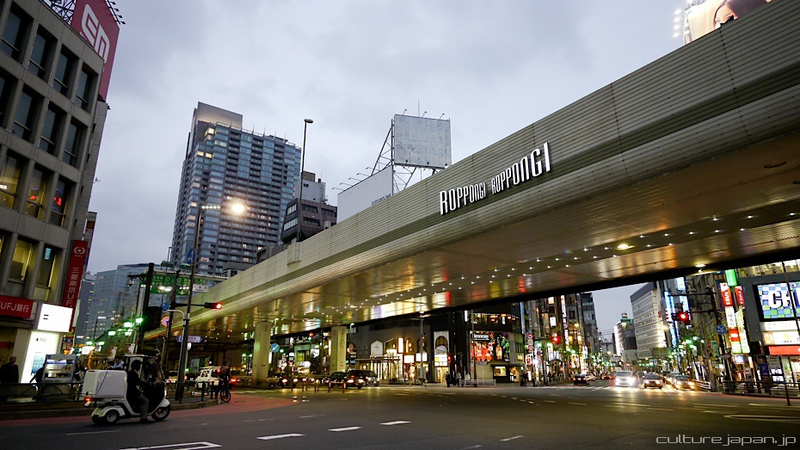 Roppongi has so many options if you are specifically looking to spend an evening in a bar or a restaurant. You simply cannot make a wrong decision whenever you choose to go.